Coffee Mugs are on every working table and home. 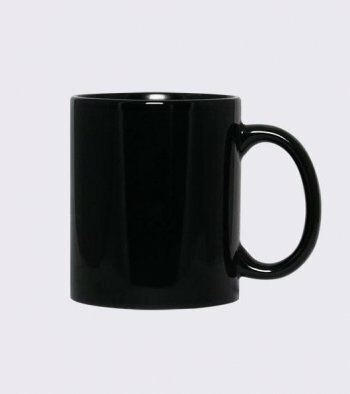 It is a profitable opportunity to sell Coffee Mugs with Drop Shipping. Custom Designs based on Gifting Themes are a great sell for all occasions. Design and sell custom printed coffee mugs online with print on demand and drop shipping options. 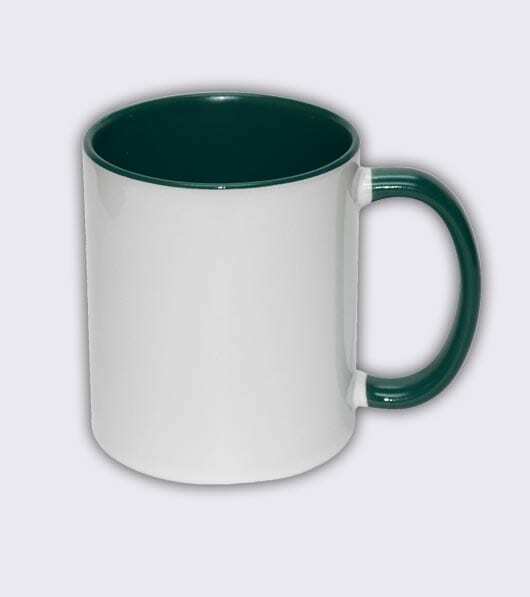 Our coffee mugs are premium quality ceramic mugs in 11 oz size. It comes in white and various other colors as well. It is printed using original sublimation EPSON inks with the fade proof guarantee. Coffee Mug Drop Shipping option will be a classic option for your web store. You can do design for a coffee mug with any design tools or simply put your photo or a logo. Create Mockup from Qikink’s Mockup Generator and upload it on your website for sales. Once you get an order, Qikink will print on demand and Drop Ship to your customers with your design. No minimum quantity required. 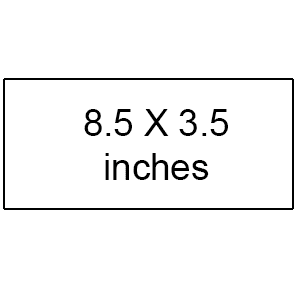 How to deliver Coffee Mugs Safely? We have safe packing systems customised for each product. We pack Coffee Mugs in a 6 inch CardBoard Tube. It will reach your customers safely.